Are you graduating from high school in 2019? If so, we encourage you to submit a three to five (3 to 5) minute speech for our DC Speech Contest. By submitting this short narrative about your path to college and navigating the college admissions process, you can win a $1,000 scholarship and have the opportunity to share the stage with VIPS like New Hampshire’s governor, the Plymouth State University president, and even the CEO of NHHEAF! As a high school senior, you are currently experiencing the college planning and application process. The keynote address should be about this experience. Share your strategies, what worked, and what you might have done differently. Is there anything you didn’t expect? What did you learn that a current high school junior should know? Remember that your insight will help the junior class prepare for what’s down the road. Your speech may be funny, interesting or informative…hopefully a little bit of all three! Please refrain from describing a step-by-step to-do list in your speech. Your goal is to capture the attention and interest of your listeners with your stories and energy! College-bound high school seniors from New Hampshire. The decision of the contest judges will be final and binding. Entries will be judged on content (ability to communicate primary messages), relevance to the target audience, originality, creativity, and artistic, and technical, proficiency. 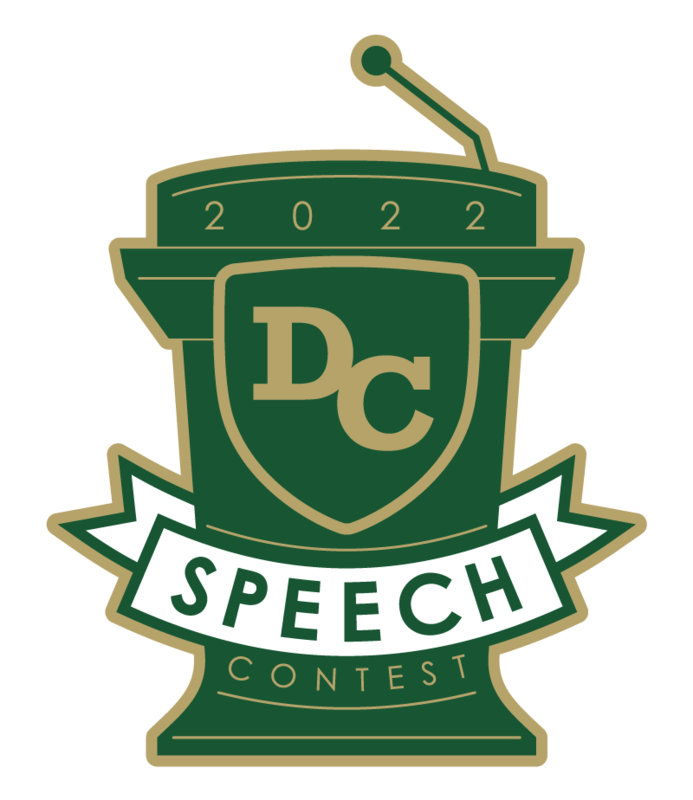 All entries for the DC Speech Contest were due Friday, February 15, 2019 at 5 p.m. Finalists will be notified the week of February 18 and will be scheduled to meet with the DC Speech Committee on Tuesday, March 5, 2019. The winner will be notified by Friday, March 8, 2019 and is required to read their speech at Destination College Saturday, March 30, 2019 at Plymouth State University and we will also ask the winner to serve as a panelist during a Destination College workshop that day. If you have questions about the contest, please email us. Please note: The 2019 Destination College speech contest has ended as of 2/15/19 5:00:00 PM. See you in 2020.